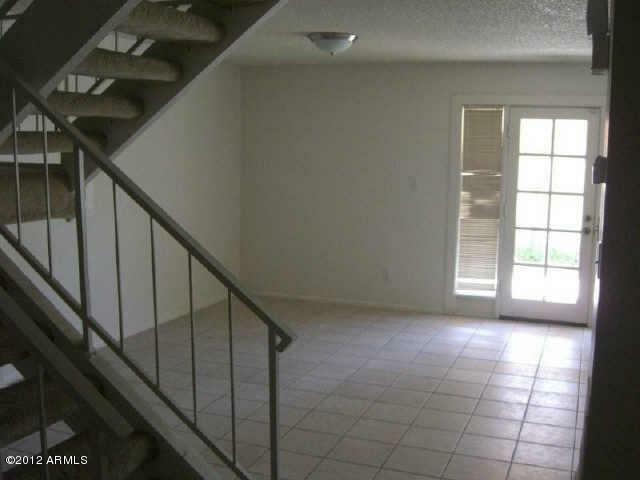 2 STORY TOWNHOUSE WITH A FENCED EXTENDED PATIO/YARD. 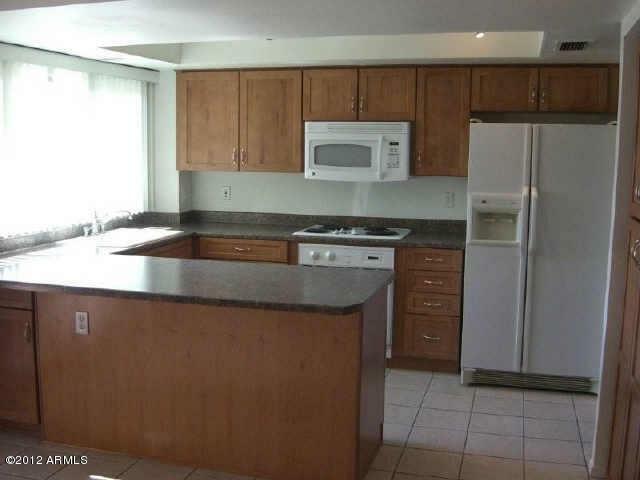 3 BEDROOMS, 2.5 BATHROOMS, UPGRADED KITCHEN, APPLIANCES, LARGE ROOMS AND LOTS OF CLOSET SPACE. ALL TILE DOWNSTAIRS. COMMUNITY POOL. REFRIGERATOR, WASHER/DRYER INCLUDED. 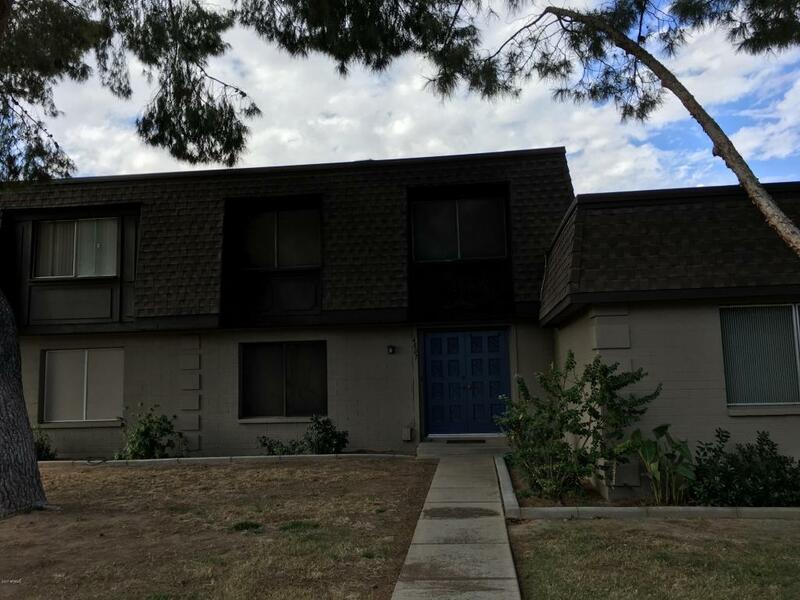 12 month minimum lease, all deposits are due at lease signing. Tenant pays one-time $100 administrative fee to Realty Executives at move-in.